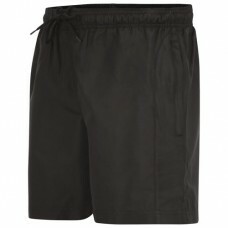 Baggies training shorts are available in navy and black. Made from 100% polyester ripstop fabric with PU clear coating and mesh lining inner for added player comfort. 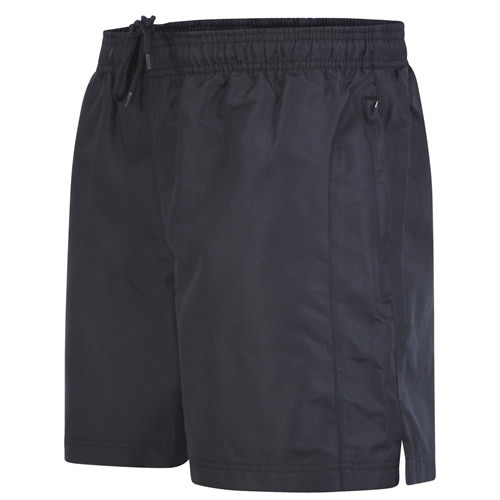 Shower and wind resistant, other features include 2 zipped side pockets.